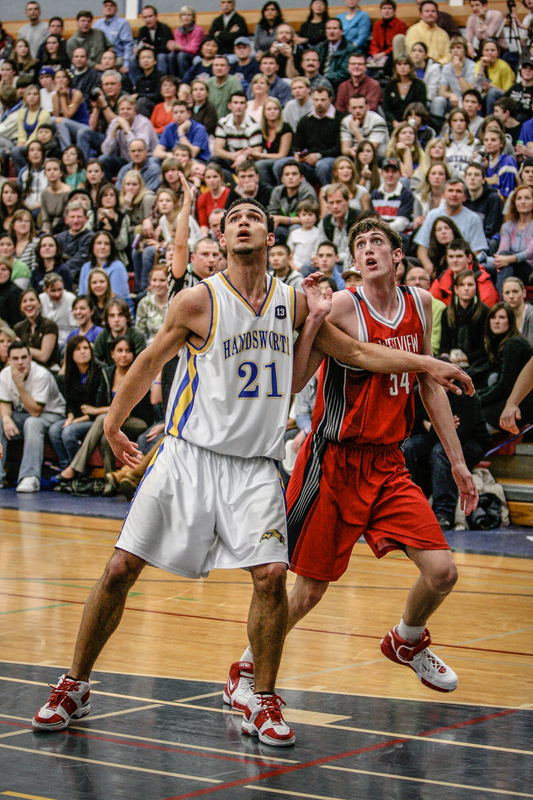 On Dec 20, 2006 The Quinn Keast Foundation played host to a unique pair of games at Capilano College in North Vancouver. Dubbed "No Regrets", it was the inaugural event for the Foundation. The preliminary game was between two perennially strong B.C. high school programs: the Kitsilano Blue Demons of Vancouver and the Argyle Pipers of North Vancouver. The feature game of the night was the Handsworth Royals of North Vancouver playing host to the Westview Wildcats of Beaverton, Oregon. Handsworth was the pre-season favourite in B.C. 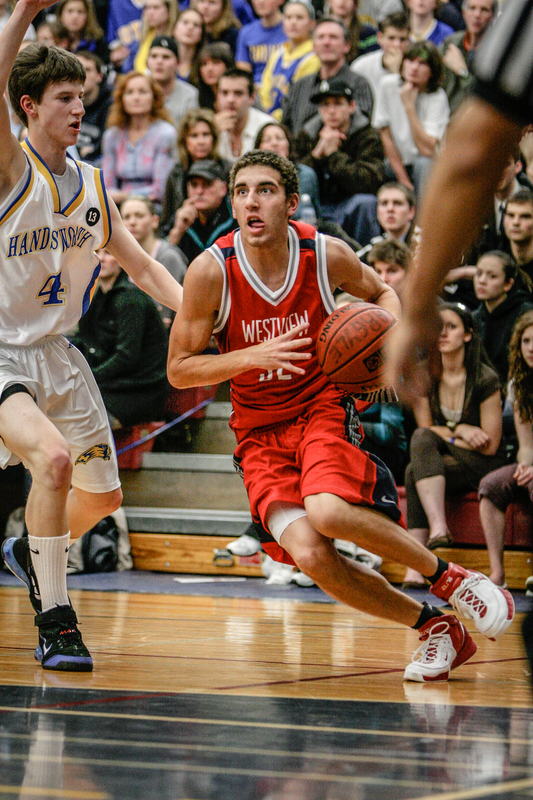 AAA high school basketball and defending provincial champions while Westview was one of the top teams competing in the 5A division in Oregon. It was also a battle of future Gonzaga players: seven foot Robert Sacre of Handsworth and 6'11" Andy Poling of the Wildcats had both committed to attend Spokane's Gonzaga University when they leave high school. Sacre passed on a Canada national junior team training camp in order to support the Foundation and the memory of his beloved teammate. Young Michaela Slinger sang the national anthems to the more than 1,500 assembled fans and strains of the Bob Dylan penned "The Mighty Quinn" thumped during the warm-up. The game was entertaining and in the end the depth and strength of the Westview Wildcats was just too much for Handsworth as they defeated the Royals by nine. But as Jan-Christian Sorensen of the North Shore News wrote "For once, the final score didn't really seem to matter '“ everyone was a winner at the No Regrets Tournament". Handsworth's Rob Sacre and Westview's Andrew Jones were chosen as Players of the Game from their respective teams. 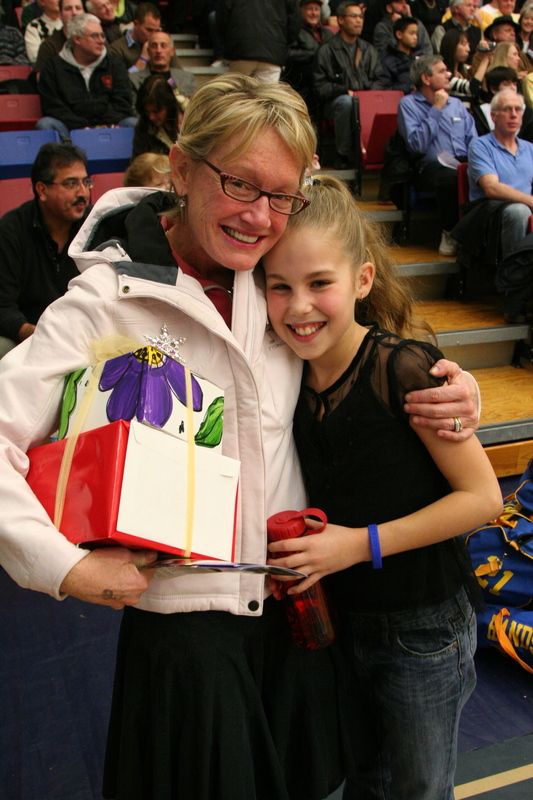 The game was one of the best attended basketball events on the North Shore with the Cap College gym, where the memorial service for Quinn had taken place only 6 months earlier, was packed with fans of all ages. The basketball community was well represented and extremely supportive as the event raised in excess of $10,000 for the Quinn Keast Foundation.